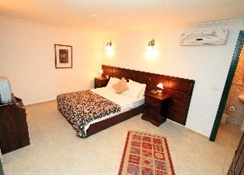 Colossus hotel is a 4* hotel located in Bodrum â?? 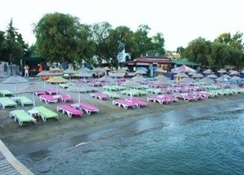 Turkey, only 50 metres from Gumbet Beach and 10 min drive from Bodrumâ? ?s city centre. 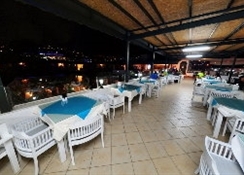 The resort offers a variety of facilities such as outdoor pool surrounded by palm trees, bar, restaurant and a recreational area with table tennis, darts and a billiards table. 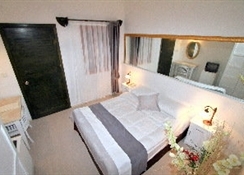 In addition, its rooms and suites are furnished and comfortable and have pool view. 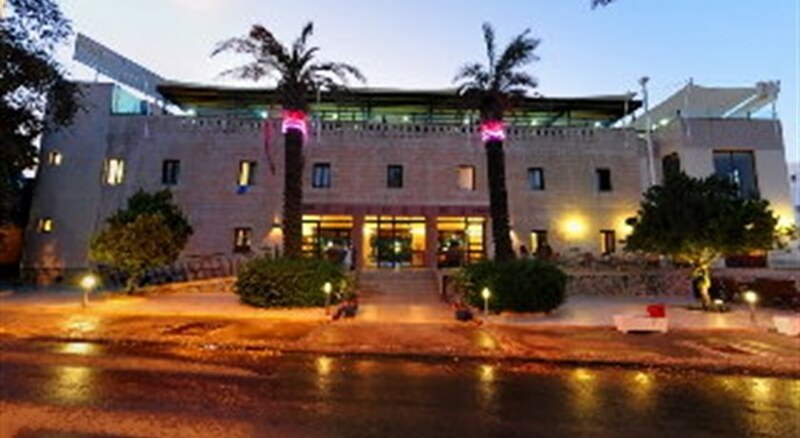 Colossus hotel is the ideal resort for pleasant and relaxing holidays. 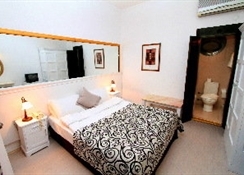 Mini fridges in the rooms are available upon request.